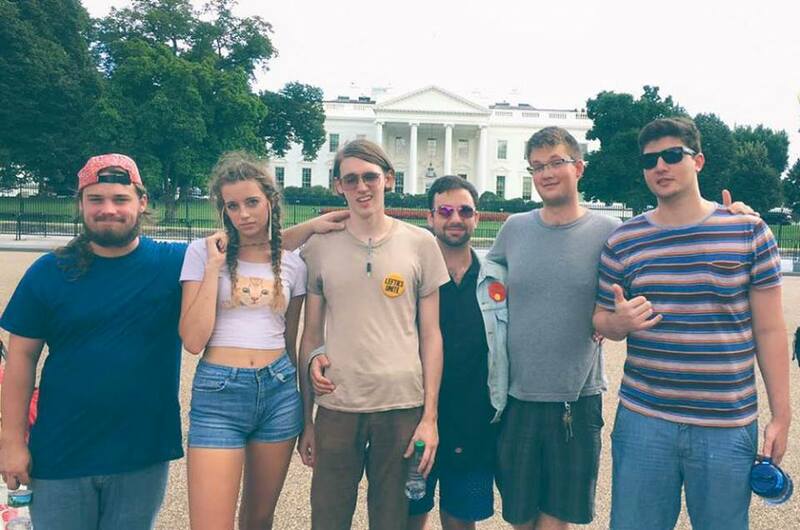 Aüva formed in January 2015 while studying at Berklee and is comprised of Miette Hope, Jack Markwordt, Jake LeVine, Michael Piccoli, Andy Metzger and Austin Birdy. Psychedelic, enveloping pop-rock music. 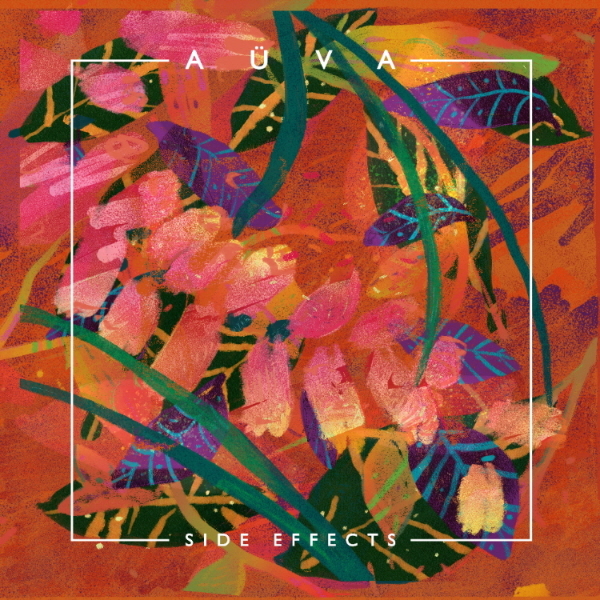 Aüva unleashes three new numbers within its lush, full sound on this 3-song EP, Side Effects, a follow-up to the band’s eponymous 2016 full album release. EP-opener “Pretend” is based in ’80s New Wave, an engaging pop-rock journey that reminds me a bit of Modern English and its MTV-conquering New Wave brethren, but Aüva utilizes richer production to form a more plush wall of sound. “All I Need” slows things down and sounds a bit more ’70s-influenced, though it’s otherwise a very modern number, a current take on a lava lamp ballad. EP-ender “Glitter & Weed” is a more energetic psychedelic pop-rocker atop a music bed I’d call a “din” and supplemented with some ’80s-style synth. I stumbled across Aüva’s music while traveling down a local music rabbithole a few weeks ago and was quickly impressed by the band’s unique sound. I’m not sure if I should be listening to it in the shag-carpeted back of a van or in a black-lit lounge sitting in a bean bag chair, maybe with a slowly turning, subtly lit disco ball overhead. Regardless, the band’s full sound and vocal interplay between its male and female vocalists create eminently listenable, stylish pop-rock. I’ll be watching the “shows” page of Aüva’s website to see if I can catch them live somewhere soon. I’m guessing their music will translate exceptionally well to a live performance. This entry was posted in Album Reviews and tagged Aüva, Album Review, Geoff Wilbur. Bookmark the permalink.